This article by Kofi Annan has appeared in French in Le Monde and in Spanish in El Mundo. A few years ago, a local doctor in Ghana drew my wife Nane’s and my attention to the devastating impact that snakebites were having on his community. We were shocked to learn that snakebite kills between 81,000 and 138,000 people globally every year, with many more suffering lasting mental and physical impairments. By comparison, the mosquito-borne Dengue fever claims roughly 20,000 lives annually worldwide. Despite its huge impact, snakebite is the biggest public health crisis you have likely never heard of. To date, it has been largely overlooked. Snakebite is essentially a disease of the poor, mostly affecting populations living in some of the poorest, most rural communities of Sub-Saharan Africa, Asia, Oceania and Latin America. Smallholder farmers, their families, herdsmen, and displaced peoples are particularly vulnerable. These groups often lack even the most basic protections such as snake-proof footwear or bed nets. Once bitten, even if the victim survives, he or she may be unable to provide for their family. The knock-on effects are felt by children who must work instead of going to school, or by relatives who need to share their limited resources to help care for the affected family. In many remote areas, a lack of transportation and poor roads hamper the prompt treatment of snakebite victims. Even when victims reach a hospital, they may find that there are no trained staff or the right equipment to treat them. These chronic challenges are compounded by the shortage of safe, effective, and affordable antivenom in regions of the world where the risk of snakebites is endemic. The decision of some manufacturers in recent years to cease production altogether and the simultaneous spread of poor quality antivenoms has worsened the problem. 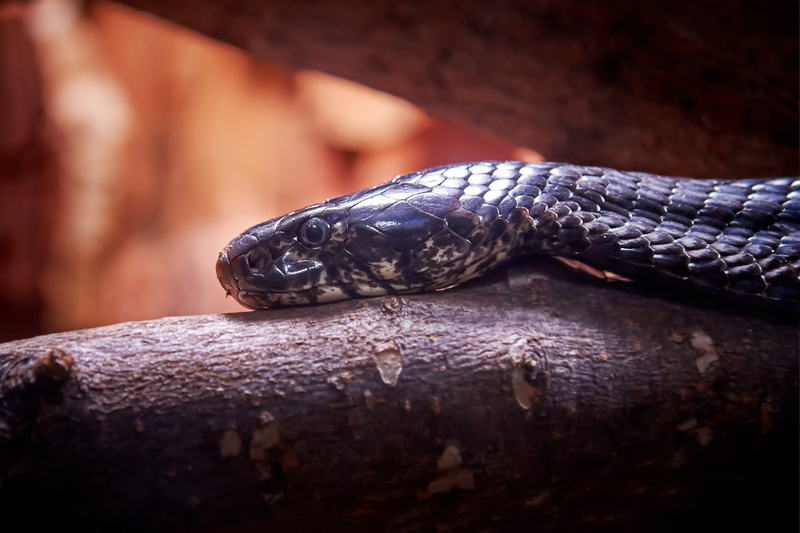 But there is some good news: last month, the World Health Assembly adopted a landmark resolution calling for immediate and effective steps to address the snakebite crisis. This follows last year’s decision by the World Health Organisation to add snakebite to the organisation’s list of neglected tropical diseases (NTDs) and to establish a working group to develop a comprehensive roadmap for tackling the issue. These are critical steps forward, but much more needs to be done. The affected countries, their institutional partners, and stakeholders have to urgently mobilise funding to enable public health systems to implement programmes that can prevent and treat snakebites. Antivenom production has hardly changed since the 19th century. Unless we apply new technologies for improved antivenoms, reducing their costs, people will continue to die. Close cooperation with manufacturers can ensure that advances in antivenom effectiveness do not affect their affordability for the poorest and most vulnerable. I have seen how this can be achieved first hand as Secretary-General of the United Nations, when I encouraged big pharmaceutical companies to lower the prices of AIDS medication and share the results of their research so as to ensure that life-saving drugs would be available in developing countries at affordable prices. We can learn from that experience and make early progress while paving the way for long-term, sustainable solutions through developing local production capacity in the affected regions. Finally, there is a critical need for better data on the actual burden of snakebites around the world. Experts already predict that the real number of victims may be much higher and more investment in data will increase our ability to target resources and develop informed programmes and policies. I strongly believe that snakebite envenoming poses a serious public health challenge. But it is a challenge that can be surmounted. This is a forgotten crisis, and we need to take immediate, robust, and sustained action to confront it. By working together to tackle snakebite, we can save the lives of tens of thousands of our fellow human beings in some of the poorest and most marginalised parts of our world.